Back in the 70’s one of the songs in the top 40 was “Kung Fu Fighting.” As a matter of fact, at the same time there was a weekly television series that revolved around a Kung Fu fighting Buddhist monk. Like many young men in their 20’s I was smitten. The grace! The agility! The power of martial arts! I had to learn this ancient practice. And learn it I did. The kicks, the punches, the simulated combat with an invisible opponent. Fast forward to the 80’s, the 90’s, the “new millennium,” and the rigors of martial arts fighting made way to a gentler, kinder tai chi practice. Ah, tai chi! The ancient Chinese tradition of graceful exercise. A form of meditation and internal/external energy cultivation practiced in a series of slow, graceful movements accompanied by focused breathing. All 108 gentle movements and postures cultivate and efficiently manage one’s internal energy in relation to the energy of the universe. It takes a lot of time and commitment to learn 108 movements in exact sequence, but I learned it and I taught it for almost a year. I wanted to share this wonderful feeling of what I call energized tranquility. However, when I left the tai chi club, I didn’t have the space or the time to share/teach 108 movements. Thankfully, I found an alternative. Enter Qigong! Specifically, Pal Dan Gum Qigong. Pal Dan Gum Qigong is an active form of Qigong. It is eight simple movements/postures emphasizing motion, breathing, balance, flexibility, and concentration/focus. Clearly eight postures are considerably less than 108. Does that mean that Qigong is “less effective” than tai chi? Not at all. As an active form of Qigong, it is meditation in motion, developing harmony between ones internal energy and the energy of the Universe. 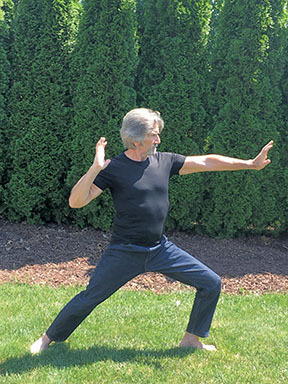 As a matter of fact, Pal Dan Gum is recognized as a holistic and complete Qigong system because it is believed that these gentle eight postures activate all of the “bodymind” energy channels. In so doing, a complete balance of the flow of energy within the practitioner’s energy channels is achieved. This concept of energy flowing through the energy channels (also referred to as the meridian system) of the “bodymind” is related to the cosmic principles of “Yin” and “Yang.” Yin and Yang are inseparable components of what ancient Taoist manuscripts described as a formless energy that emanates from the Universe and permeates all of nature. This energy was referred to as “Qi.” Qi (pronounced Chi) is said to keep us alive from the moment of birth to the moment of our transition from this existence. It is the energy and power of life flowing over, around, and throughout our entire “bodymind” along those meridians. These meridians may be viewed as the rivers and streams of the “bodymind”, channeling and transporting vital energy (Qi) to each and every cell and molecule of the entire “bodymind” system. Hence, Qi may be seen as both the energy of nature and the vital life power that flows throughout the “bodymind”. When Yin and Yang are in balance, Qi flows freely and vibrant health is established and maintained. Qigong means energy work or energy cultivation. Pal Dan Gum Qigong postures and movements are designed to balance the flow of these complimentary and opposing powers of Yin and Yang. The practice of tai chi will yield similar results. To learn the 108 tai chi set will usually require a commitment of 10 hours a week and about six months of training. 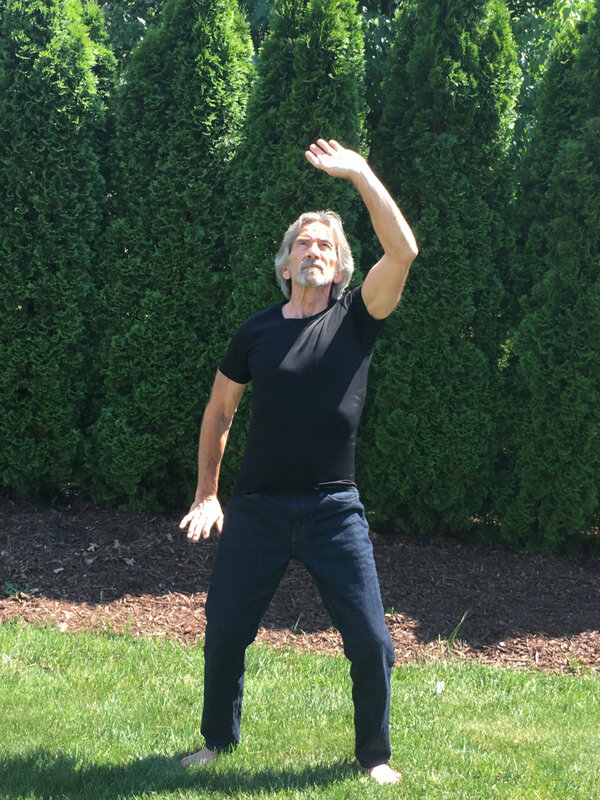 Or you may choose the practice of Pal Dan Gum Qigong, consisting of eight simple yet powerful health enhancing postures that can be learned in about two hours. Pal Dan Gum is considered a holistic and complete Qigong system because it activates all 20 of the “bodymind” energy channels to completely balance the flow of Qi. Balanced Qi promotes good health. Antonio Sieira, PhD. 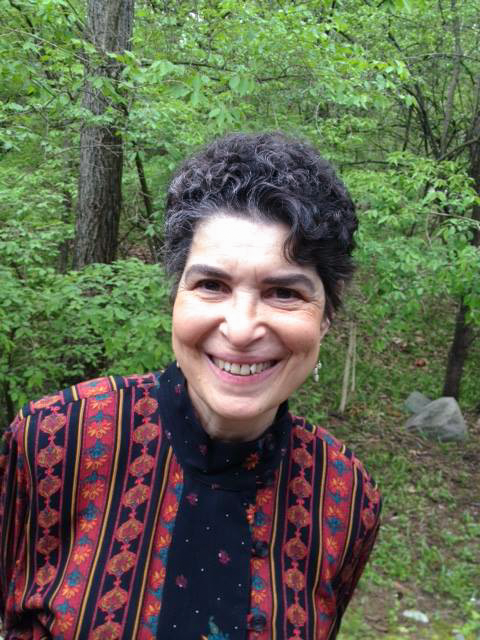 is a practitioner of meditation for over 45 years. He spent time at a Buddhist Temple and Monastery where he learned the history, the basis, and the science behind mindfulness meditation from the resident monks. Antonio is also the author and teacher of The Mindfulness Meditation System. Posted on September 1, 2018 by Antonio Sierra and filed under Calendar Essays, Issue 70, Martial Arts and tagged Qigong Martial Arts wellness Tai chi issue 70.